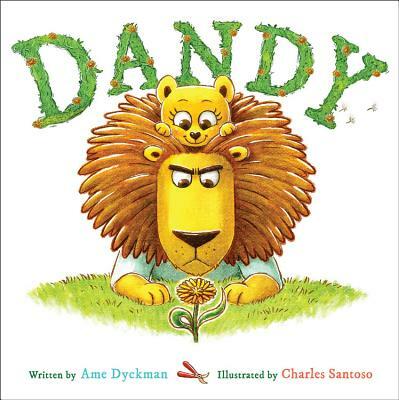 Ame Dyckman is the award-winning author of Read the Book, Lemmings!, You Don't want a Unicorn!, Wolfie the Bunny and Horrible Bear!, Boy + Bot and Tea Party Rules. Ame lives in New Jersey with her family, pets, and hair bow collection. Charles Santoso has illustrated several picture books, including The Snurtch and I Don't Like Koala. He worked at Animal Logic as a concept artist/art director and was involved in various animated feature film and TV commercial projects. Charles Santoso's work has been exhibited in Sydney and also internationally in North America and France. He currently lives and works in Singapore.